Woodstock Soapstone Co. Blog: We are ahead of the game! We are ahead of the game! Check out the EPA’s new 2015 woodstove regulations and see how Woodstock Soapstone Co. “measures-up”. It’s great news! (2) all woodstoves meet a 2.0 gram/hour limit in 2020 (5 years). In addition, the EPA now offers the option (and actually encourages) testing with real cordwood. Prior to this change in evaluation methods, stoves had been tested for the past 28 years using Douglas Fir “cribs”( a controlled wood product, not random/natural wood). Stoves tested with cordwood must have their test method approved by the EPA. For cordwood testing, the emissions limit for 2015 is 4.5 grams/hour, and the limit for 2020 is 2.5 grams/hour (slightly higher than the 2.0 grams/hour allowed for testing with Douglas Fir “cribs” ). 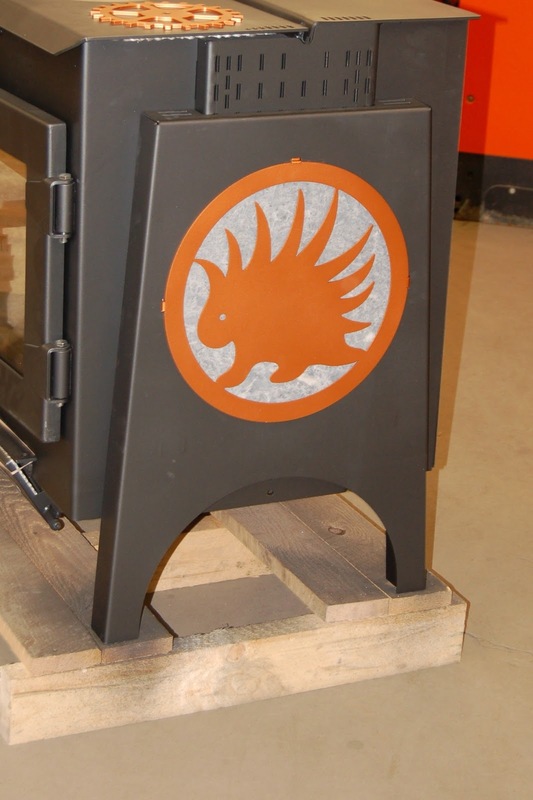 What do the new standards mean for Woodstock Soapstone Company and all of you as stove owners? 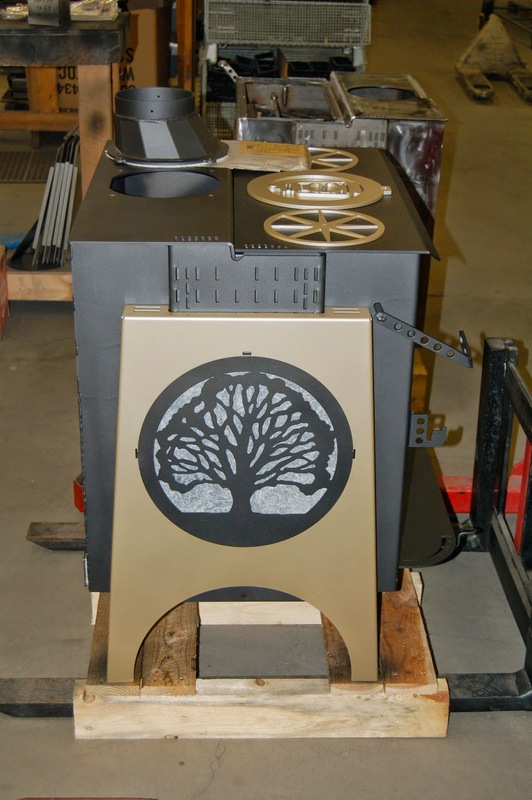 All of the woodstoves that we are currently manufacturing already meet the strict 2020 standards. The 4.5 gram/hour limit for 2015 is essentially the status quo in the industry. Most stoves on the market already meet this standard. The 2020 standard is a significant reduction in allowable emissions. Good we are already there...and we expect that the new hybrid we are currently developing will have one of the lowest emissions rates on record. Happiness for the environment and happiness for your pocketbook! We know high efficiency means lower fuel costs. Great news! Be on the lookout for cordwood testing results from us soon! We likely will be the first company to ask EPA for approval to test with cordwood. Our newest hybrid will go out for EPA testing in the next 6 months, so this testing is imminent. We plan a launch of the new Hybrid for the end of 2015. Above are a couple recent Ideal Steel owner designs that we liked a lot!